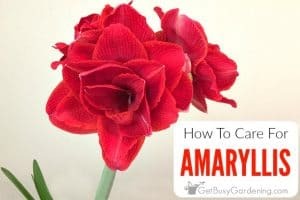 Spring is an important time for houseplants, it’s the beginning of their active growing season. Most houseplants go into a dormant state during the winter, where their growth slows or stops all together. In the spring, they start to wake up from their winter rest. This is the perfect time to give your houseplants some extra attention. 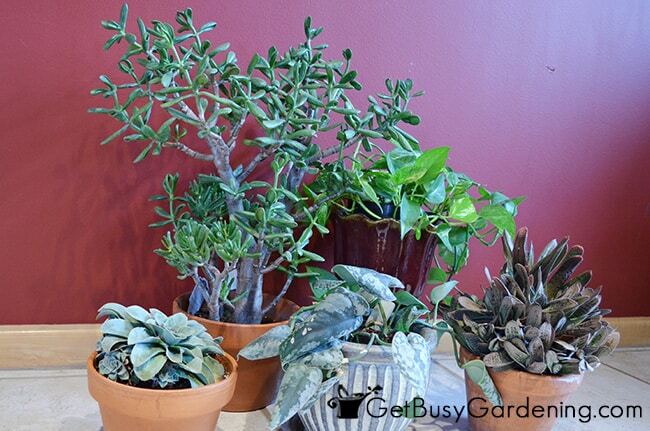 Clean their leaves – It’s time for spring cleaning, and your houseplants are no exception. Dust settles on the leaves of houseplants just like it does on furniture. Cleaning the leaves helps the plants look better and stay healthy. 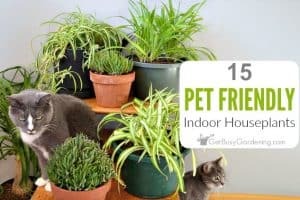 Once they’re outside for the summer, you can rinse them with a gentle spray from the garden hose, or in the sink or shower with tepid water (don’t rinse hairy-surfaced plants). Repot the plants that need it – Spring is the best time for repotting houseplants. Repotting a houseplant will stimulate new growth and give the plant plenty of room to grow. 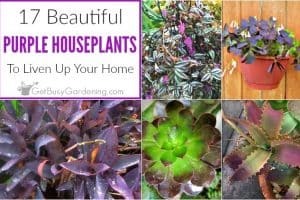 But don’t just automatically repot your houseplants every spring, only repot houseplants that need it. If you don’t know how to tell when a plant needs to be repotted, read this post… Tips for Repotting Houseplants. Slowly acclimate them to being outside – Many houseplants benefit from being outside during the summer. Houseplants should be slowly acclimated to the outdoors to avoid sun and wind damage. Don’t leave them out overnight until the nighttime temperatures are consistently above 50F. And remember that houseplants can get sunburn when they’re not used to being in the sun, just like humans can. So be sure to move them into the sun slowly over a few weeks, rather than putting them right into the full sun. Water more frequently – Houseplants don’t need as much water during the winter as they do during their active growing period. Begin watering more frequently in the spring to help wake up your houseplants and stimulate new growth. But be careful not to overwater them! Be sure to always check the soil before watering a houseplant, and don’t water it if the soil is wet. Use an inexpensive soil moisture gauge to help you give you plants the perfect amount of water. Start fertilizing again – Now is also a good time to add slow release fertilizer granules to your houseplants. If you use a liquid fertilizer, start with a weak dose, and slowly increase it to full strength by summer. 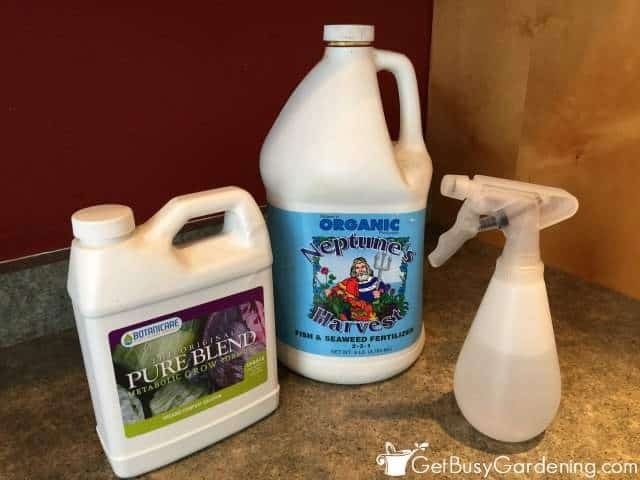 A general purpose organic liquid fertilizer works great for most houseplants, or you can use an organic compost solution. 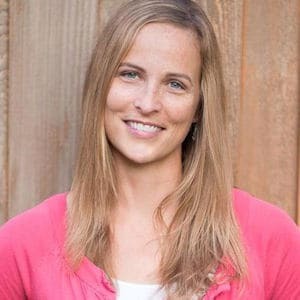 Organic fertilizers work better than chemical fertilizers and are much healthier for the environment. Win, win! Prune any weak or leggy growth – Over the winter, some of your houseplants may have developed weak and leggy growth. Trim back houseplants now to remove weak growth, and encourage new growth. Either a precision pruner or bonsai shears work great for pruning houseplants. 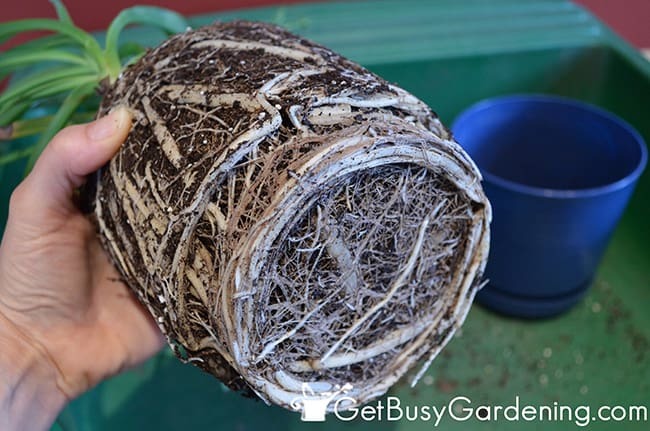 Spring is also a great time to propagate your houseplants by rooting the cuttings or dividing the root ball. Capture rainwater to water your plants – April showers bring May flowers, and those showers also benefit our houseplants. 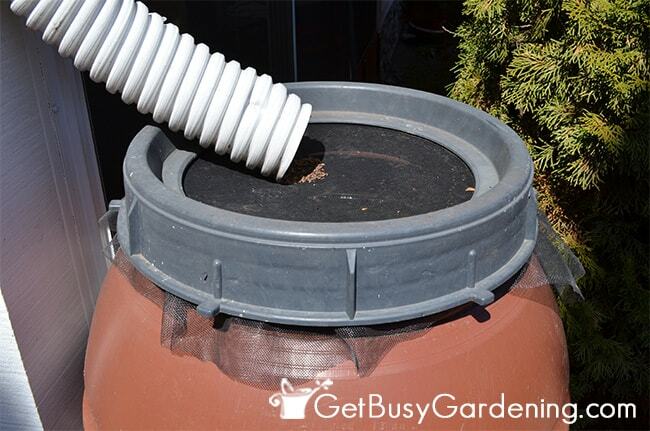 Rainwater is the best type of water to use on potted plants. If you don’t own a rain barrel, I highly recommend getting one. There are many benefits of rain barrels, and using the water for your houseplants is one of them. Give your houseplants some air – Even if you don’t plan to move them outside, your houseplants will still benefit from fresh air and all that yummy humidity! On warm spring days, open the windows near your houseplants to give them some fresh air and humidity. Giving your houseplants a little extra TLC in the spring helps them look their best. 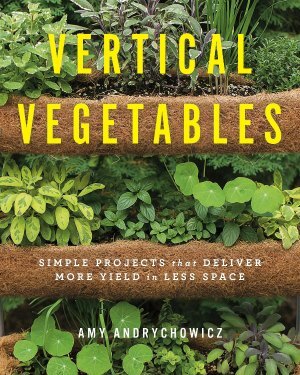 So kick off their active growing season right this spring. Your houseplants will thank you for it. 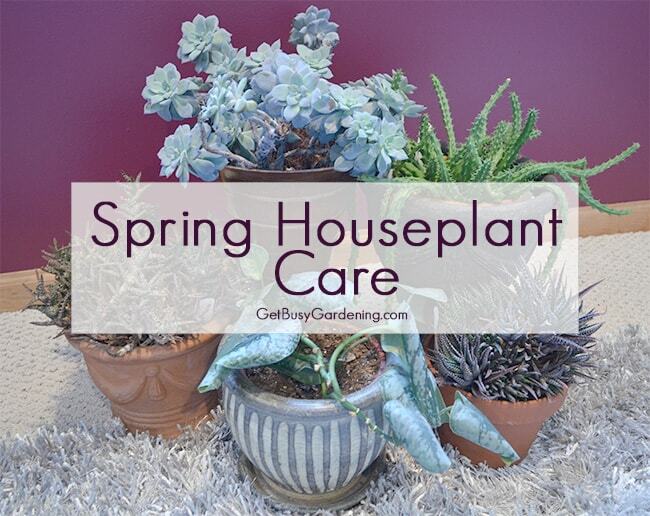 If you struggle to keep your houseplants alive through the long winter months, and they always look terrible come spring, then my Winter Houseplant Care eBook is just for you! 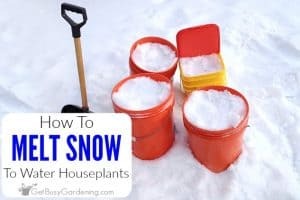 This eBook will show you how to keep your houseplants thriving through the winter! Download your copy today! What spring houseplant care tips would you add to this list?